Tired of manually invoicing for every service? Never forget to generate an invoice again. 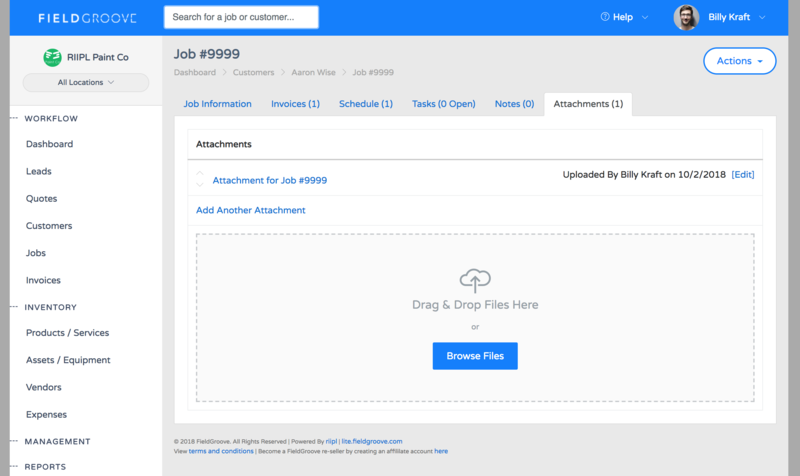 Let FieldGroove generate invoices automatically on the day of the job or once a month to improve your cash flow. The old days of filling out a carbon copy piece of paper and shoving it in the customer's mailbox are over. 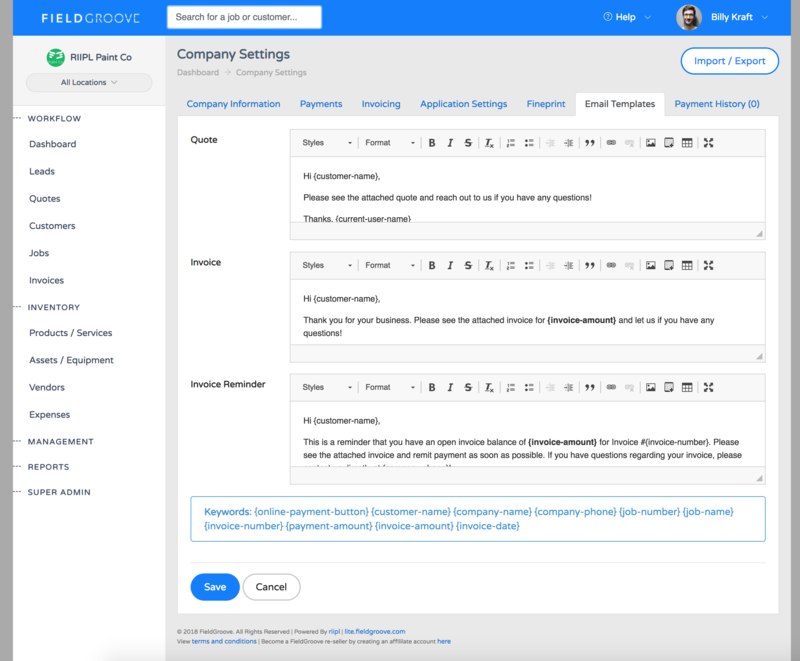 Your invoices are now generated based on your schedule. Some companies like to invoice by the job, while others invoice each month for their services. 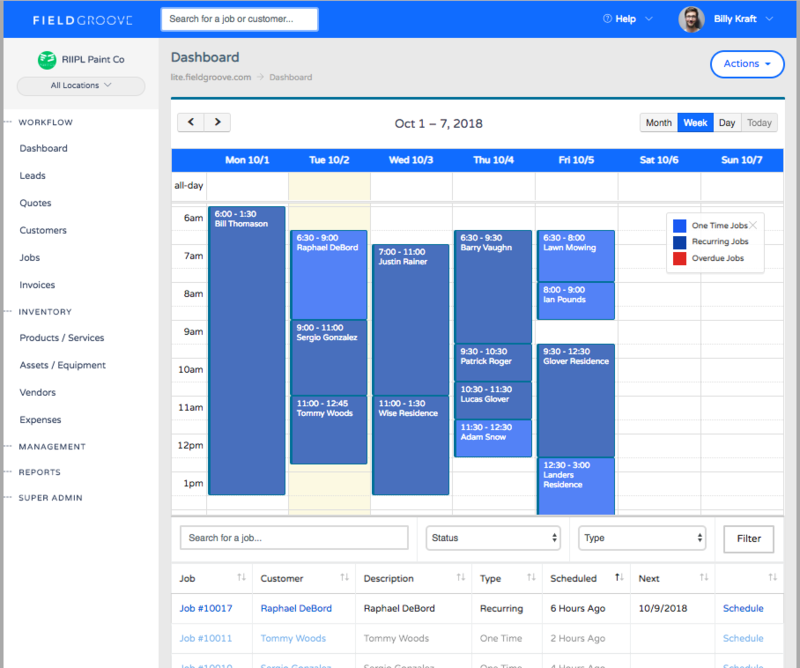 With FieldGroove, you can pick which style suites your business (and override for a single job if needed). 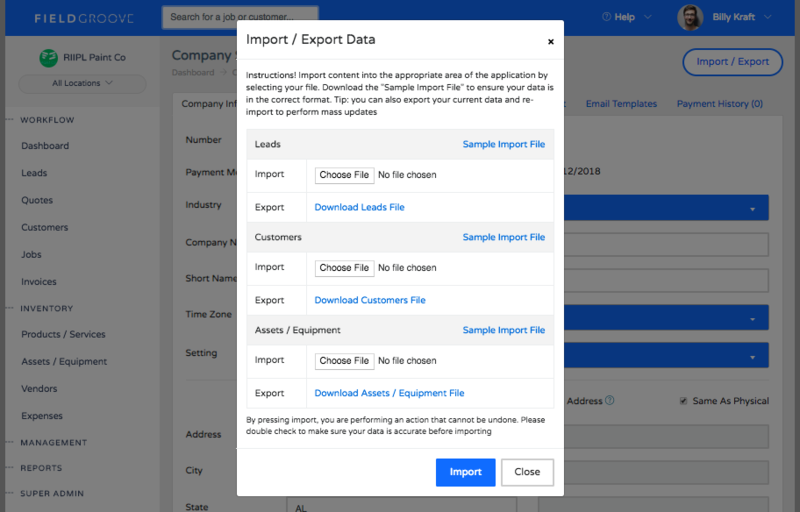 To enable this feature, simply navigate to your company "Settings" under the management heading and click the "Invoicing" tab. You'll see an option called "Default Billing" that lets you set the default billing method for each new job you create in the system. Also make sure you have "Automatic" invoicing turned on for both one time and recurring jobs. 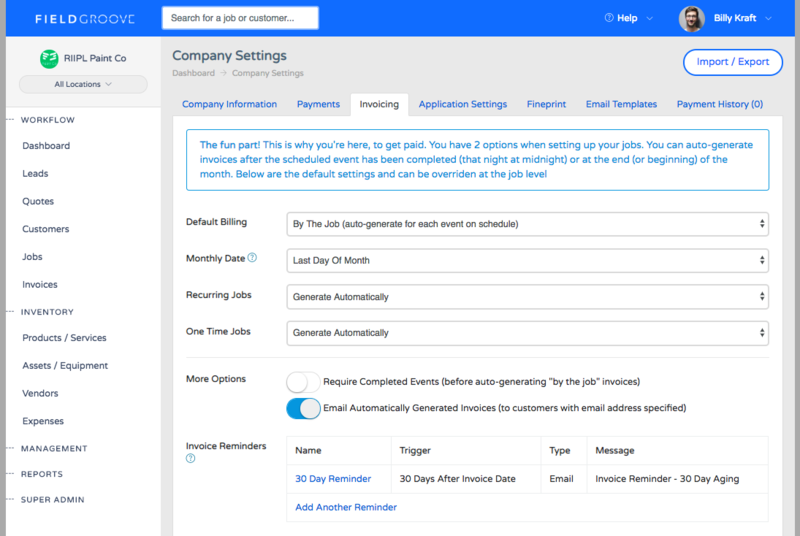 After each scheduled job on your calendar, the system will generate an invoice at midnight on the night of the scheduled job. If the customer has an email address defined (and emailing enabled), they will receive a copy of it to their inbox. What's cool is you will even be able to see if they have viewed the email. A lot of companies offer services to their customers at a flat rate each month, no matter how many visits are required to get the job done. No problem with FieldGroove, just enable "Monthly" under default billing and you're all set. Invoices will auto generate on the day you have set in the "Monthly Date" setting and send to your customers. 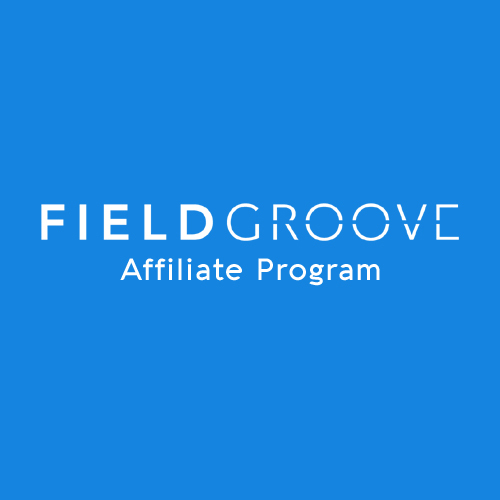 We've found that FieldGroove customers are getting paid faster with "Automatic" invoicing turned on. If automatic invoicing isn't your thing, you can turn it off (to manual) and generate each invoice personally and manually send them.